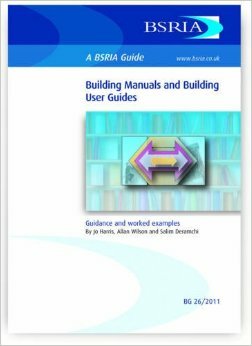 The User Guide will provide building occupants with relevant information relating to the safe and effective use of the building, basic welfare information and changes to the building. Harper Tether Associates compile Building User Guides, co-ordinating and collating the required information from the Client, Building Services Consultants, Building Services Contractors etc. to suit the BSRIA Building User Guide Template. User Guides can be produced in either traditional paper or E-Manual format.